Most, if not all, businesses have secret information that gives them a competitive edge or expertise in their trading field. Guarding those secrets may be essential to conducting your successful business, although in order to conduct business, often disclosure is inevitable. Employees will need to be kept in the loop and as the business grows, confidential information may need to be disclosed to potential business partners, suppliers, ex-boarders, clients and financial distributors. So can you protect yourself in these situations? This is where a Confidentiality Agreement might assist. Confidentiality Agreements are used in a variety of different ways to ensure that confidential information stays confidential. In these agreements, the recipient of information undertakes to keep it confidential and indemnifies the disclosure against any liabilities and damages they may suffer if the information is disclosed, without authorisation. These agreements may operate in a one-way fashion. For example, an employer may disclose confidential information to an employee who is under an obligation not to disclose this information outside his company’s duties. Alternatively, an exchange of confidential information may be mutual which often clears during business negotiations. What If I don’t have a Confidentiality Agreement in place already? Recipients of confidential information may already under some obligation not to disclose those secrets. Section 183 of the Corporations Act 2001 (Cth) provides a civil obligation that any person who obtains information in their capacity as a director, officer or employee, must not improperly use this information to gain an advantage or cause a corporation detriment. This duty continues even when an employee has left a company. If the recipient of confidential information breaches these provisions, they are liable to penalties imposed by ASIC. However, it is not prudent to simply rely on these obligations to protect your business. The elements of civil actions may be difficult to prove. Going to court is also expensive and time consuming. By the time you obtain a judgment, your company secrets may have already been leaked and the damage to your commercial interests may have been done. This is why you should consider using confidentiality agreements when conducting business which can give you the best protection. What if someone breaches a Confidentiality Agreement? Confidentiality Agreements are contracts that make both parties aware of their obligations not to disclose information in a non-authorised manner. It is a lot easier to enforce a breach of contract in a court than other actions. Another benefit is that Confidentiality Agreements can be towered to commit some disclosure which may be needed when professional advice is sought. These agreements often spell out the consequences of unauthorised disclosure. This may make the recipient appreciate the confidentiality of the information and be aware of the liabilities they may face if they fail to meet the obligations they are under. 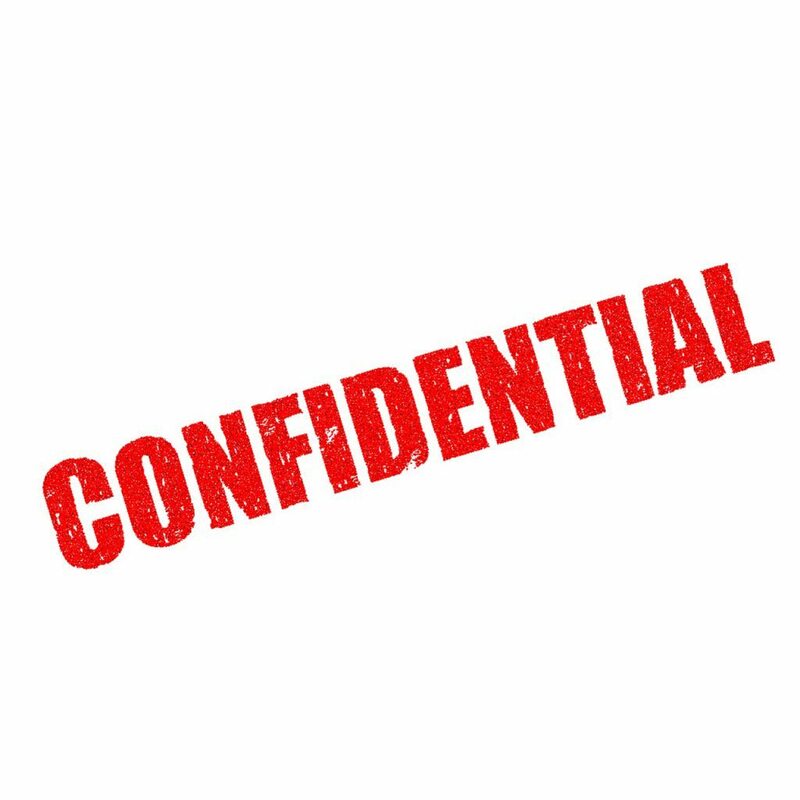 For more information or advice concerning Confidentiality Agreements, or if you would like to discuss t, contact the team of experts at Rockliffs Lawyers today.